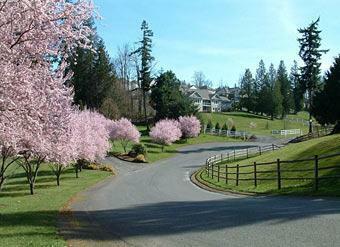 Sammamish Washington HomesAs a suburb of Seattle, Sammamish has is an ideal place to live. You can take advantage of a small town sense of neighborliness and community while being within easy access of the economical, cultural and entertainment amenities you´ll find in a larger city. People are relocating to Sammamish and finding out why our city appears on lists of the best places to live in the country. Locate Sammamish real estate that includes all homes for sale, open properties and commercial opportunities when you use the search for properties function. See the real estate for Sammamish and find properties based on home options, proximity, property sq ft, property style and others options provided. Researching an area is important, find out more community information Sammamish by scanning through demographics details on Sammamish or neighboring areas, search nearby K-12 schools, view area pages and other facts about Sammamish or surrounding areas. Backed by the Lake Washington School District and the Issaquah School District, Sammamish schools have set high goals that they endeavor to live up to. Sammamish schools aspire to equip their students with a first-rate education in a stable and supportive atmosphere. Lake Washington School District and the Issaquah School District believe in joining with parents to provide support in the development of citizenship and academic mastery. The goal of Sammamish schools is to generate progressive young adults who are empowered within a global community. 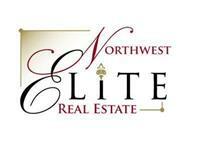 Invest in an exceptional education by looking into Sammamish real estate for sale. 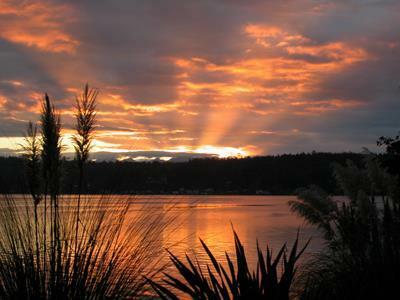 Lake SammamishWhether you're buying or selling in Sammamish, it's always handy to have a Realtor on your side that´s knowledgeable about the area and the real estate market. You can use this website as a starting point, whether you need our featured listings, our buyer and seller tips or our free reports. Please feel free to contact us with whatever questions you might have about Sammamish or beyond.